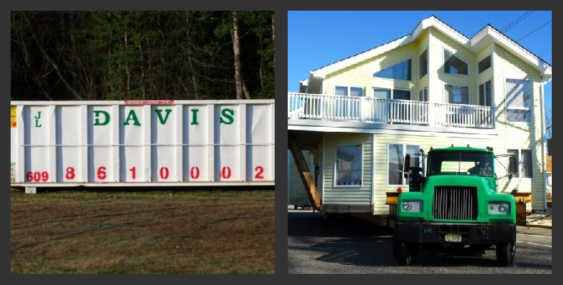 JL DAVIS HAS BEEN FAMILY OWNED AND OPERATED SINCE 1989, OUR TEAM WILL BRING THE DUMP TO YOU! WE OFFER A NUMBER OF HOUSE MOVING SERVICES. CALL US TODAY FOR A FREE ESTIMATE! © 2019 JL Davis Online. All Rights Reserved.